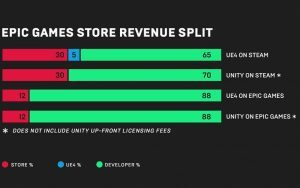 Epic Games Are Launching A Store With 88% Revenue Going to Developers. Epic Games’ Fortnite has done well in the past few months, also, they won the best game of the year so yeah, it was an amazing year for them. Despite that, there have been tons of issues with their initial launch of the Fortnite app on Android with various bugs and glitches. They have solved that as of now and since its launch, it had become a center of attraction for the people mostly for mobile gamers who were already busy playing PUBG Mobile, while we are on that topic make sure to check out the latest PUBG Mobile article we wrote on the 0.10.0 update. 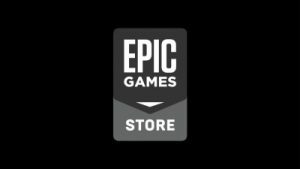 Getting back to Epic Games, there was a rumor going on about Epic launching its own digital storefront to compete against Steam, Unity, and others. Well, it’s true. 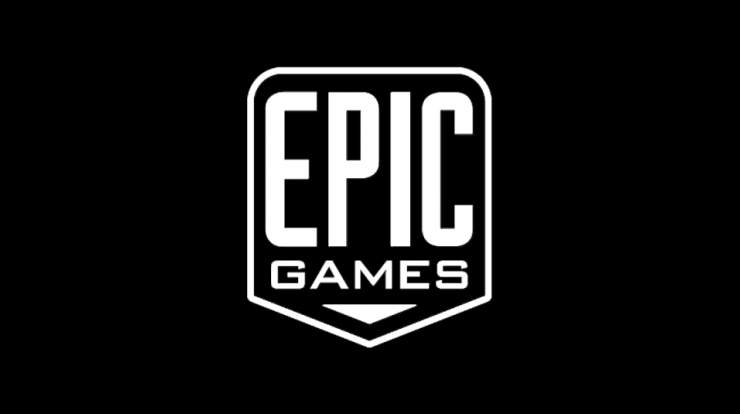 Epic has announced on their social media handles that they will be launching their own store in 2019 and the best part about that is they will be sharing 88-12% revenue with the developers. The new Epic Games Store will not only feature their own games and apps but also third-party games making it a clear competition against Valve’s Steam. The store which is set to launch in 2019 will start with a number of PC and Mac games and is said to move towards Android during Q2. Epic Games CEO Tim Sweeney in an interview to The Verge said that quality games of all sizes and genres will be made available to the store and also, he spoke about expanding the store to Android and iOS if Apple allows the user to install a third-party store on their iPhones, which is actually debatable. The main highlight of this storefront is the 88% revenue share. Here’s a quick image of the revenue share split that Epic and other storefront offers to the game developers. This might be one of the many reasons why most of the game developers and users may migrate to Epic Games Store. Also, Epic stated that there won’t be any ads on the game page which is just what the people wanted to hear. Epic also said to Stay Tuned for game announcements Thursday at the Game Awards hinting to a much detailed update of the same very soon. Stay Tuned for more updates and also Subscribe to Our YouTube Channel Gadget Gig For Latest News, Reviews, Unboxing and Tips/Tricks.